Waroux Castle was one of the rare circular castles in Belgium, but only the keep still remains of the original medieval structure. 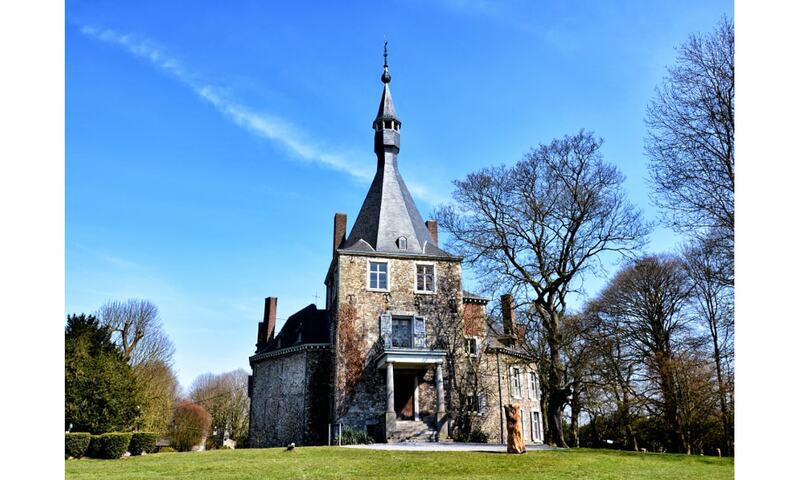 For centuries it was the property of the de Waroux family until 1525, when it died by marriage. In 1696 it was apparently acquired by the De Clerkx de Waroux family, who remained the owners until 1925. The castle became the property of the commune of Ans in 2005.